We are looking forward to welcome clarinetist Markus Adenberger at the Al Quds College of Music next week and to enjoy musical encounters with him and professors of Al Quds University on our campuses in Jerusalem and Abu Dies. Markus Adenberger studied at The State Conservatory of Carinthia with Helmut Vallant and Hubert Salmhofer and at the University of Arts in Graz with Wolfgang Klinser. Further studies led him to Berlin to Alexander Bader (Berlin Philharmonic Orchestra). He studied Chamber Music at The State Conservatory of Carinthia with the „Trio Assai“ under the guidance of Elisabeth Fister. Adenberger attended masterclasses with Mate Bekavac (International Soloist), Martin Spangenberg (University of Music Weimar), Rupert Fankhauser (University of Music Vienna), Helmut Hödl (Conservatory of Eisenstadt) and Howard Klug (Indiana University of Music in Bloomington). During the season 2008/2009 Adenberger was engaged by the Dormund Philharmonic and by The State Theatre Eisenach from March to June 2010. 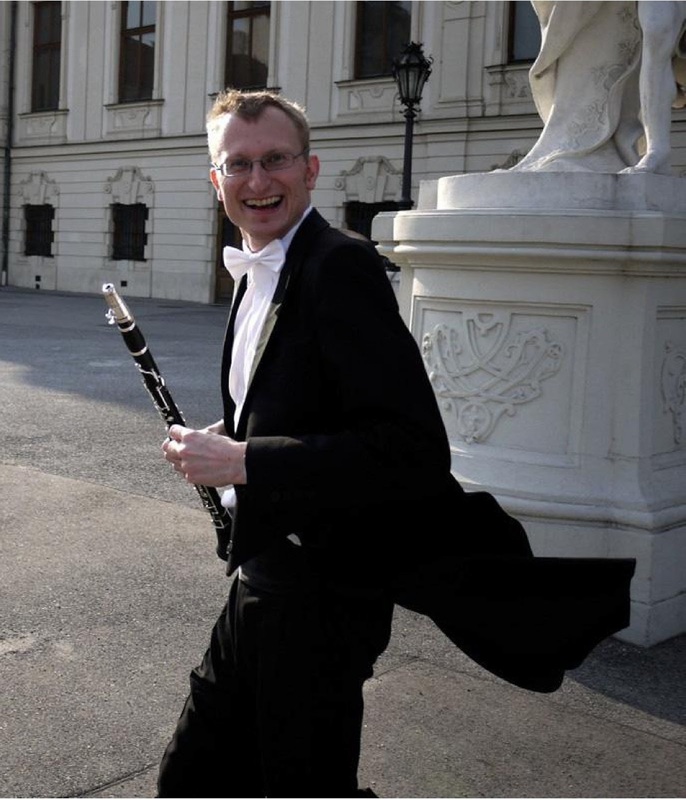 Currently, he is a clarinettist in The Vienna Chamber Orchestra, in The Strauss Festival Orchestra, in The Schönbrunn Palace Orchestra and teaches at the Association of Music Schools of Lower Austria. As a soloist he performed with the Carinthia Symphony Orchestra the clarinet concert of Aaron Copland, among other works. Furthermore Adenberger is founder of The Vienna Wind Ensemble. With this chamber music group he tours all the world giving concerts and masterclasses to teach viennese music. They are currently studying in Post-Graduate Level at the University of Music in Vienna with Gottfried Pokorny.